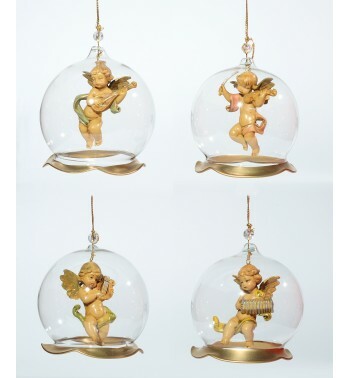 Assortment 4 blown glass ornaments to hang (V1) 8 cm. 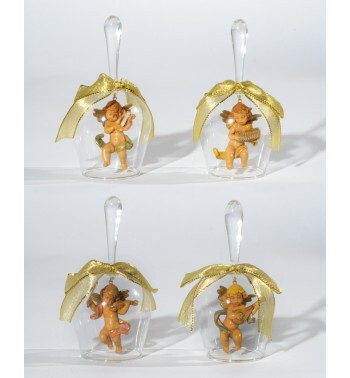 Assortment 4 bells in blown glass (V5) 15 cm. 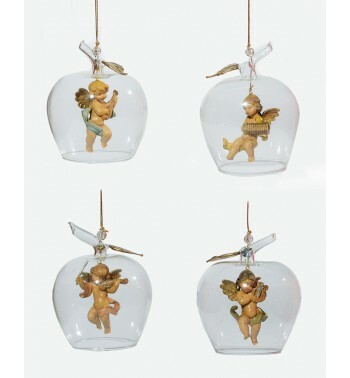 Assortment 4 blown glass ornaments to hang (V6) 11 cm. Santa Claus (596) 19 cm. Santa Claus (597) 28 cm. Santa Claus (598) 8,5 cm. Santa Claus (599) 11 cm. Santa Claus (698) 7 cm. Santa Claus (698) to hang 7 cm.